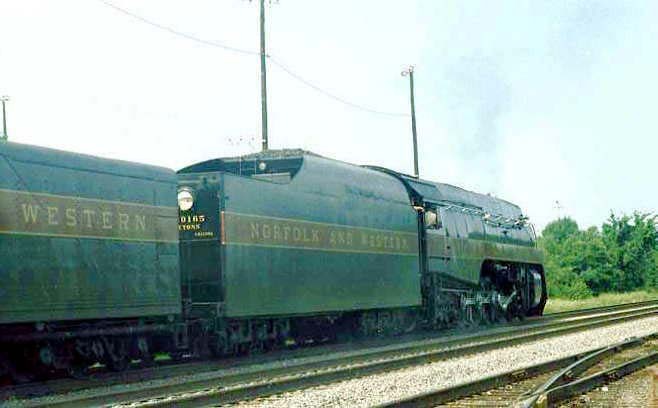 These pictures were taken about the time that Norfolk and Western Railroad merged with the Southern Railroad to form the Norfolk Southern Railroad. 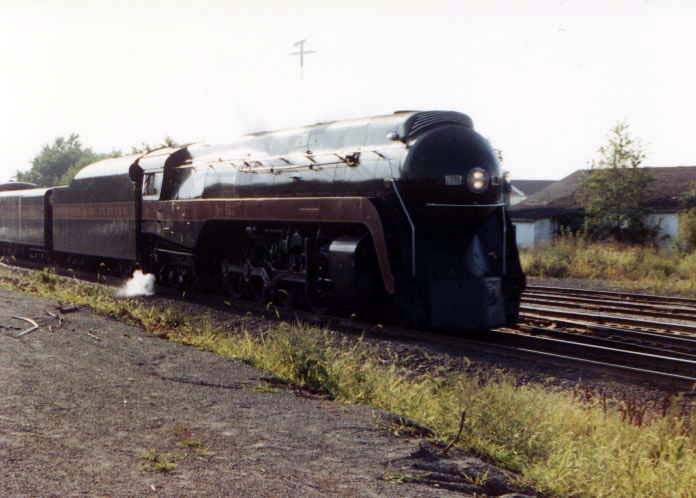 Many railfans from all over the country showed up in Manassas Virginia that day, as did they when other historical and non-historical engines ran though Manassas. 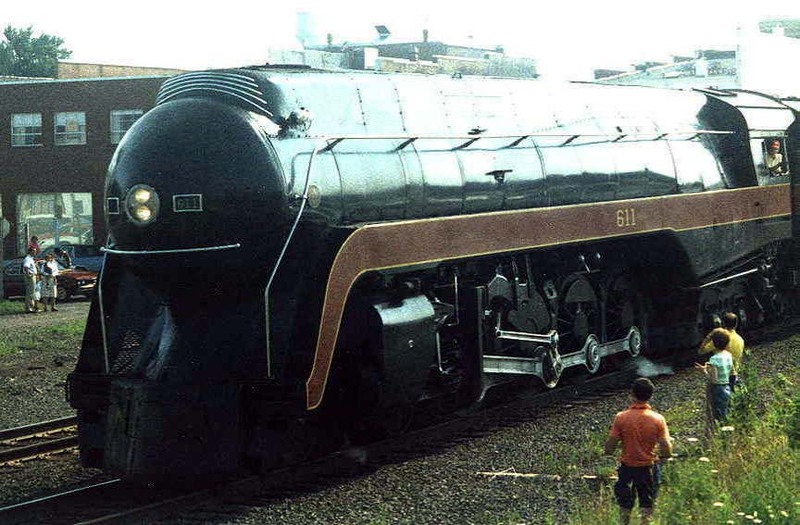 I talked to several railfans from New Jersey who discussed with me some of the operating and non-operating historical engines they had in that State at the time. Railfans are an interesting crowd. They love to discuss their hobby while the train is parked; however, watch out when the train is moving!